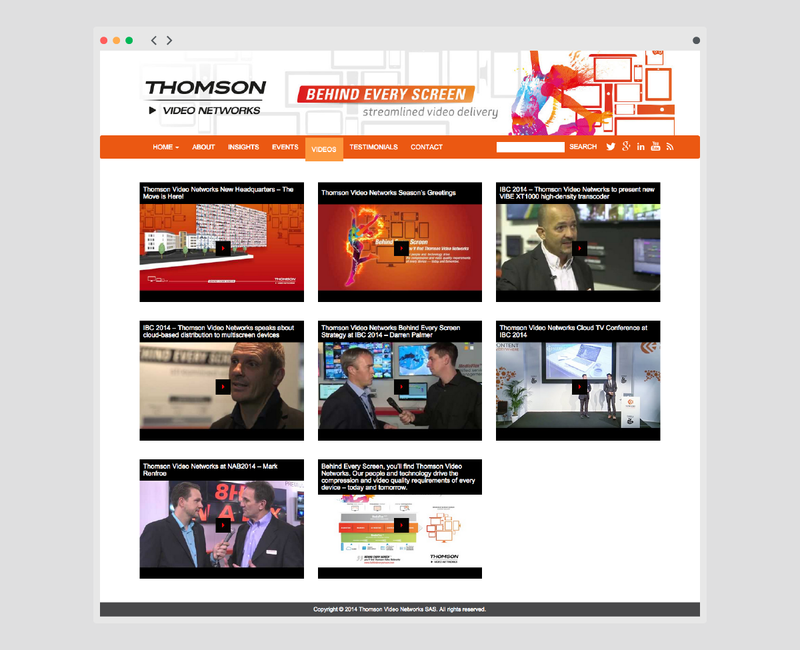 A global leader in advanced video compression solutions. 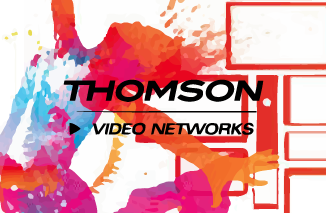 Thomson Video Networks empowers media companies, video service providers, and broadcasters to deliver superior video quality for contribution, terrestrial, satellite, cable, IPTV, and OTT services. 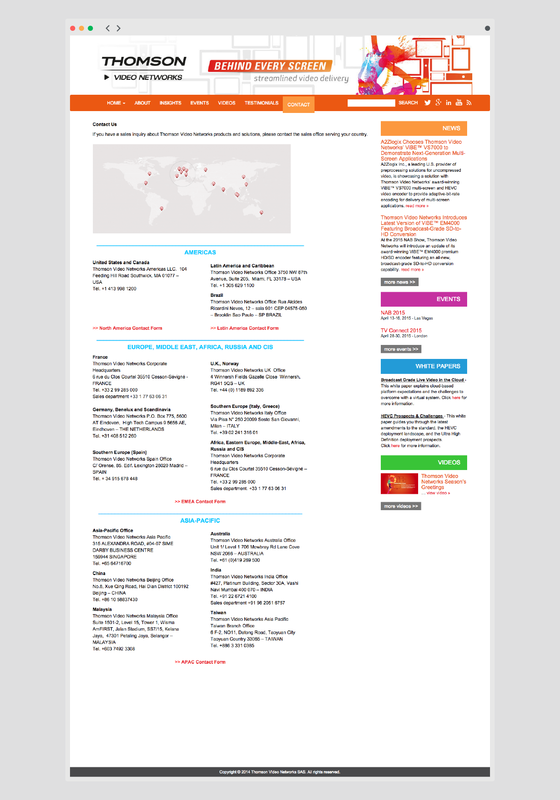 We have developed the website, by a given design. 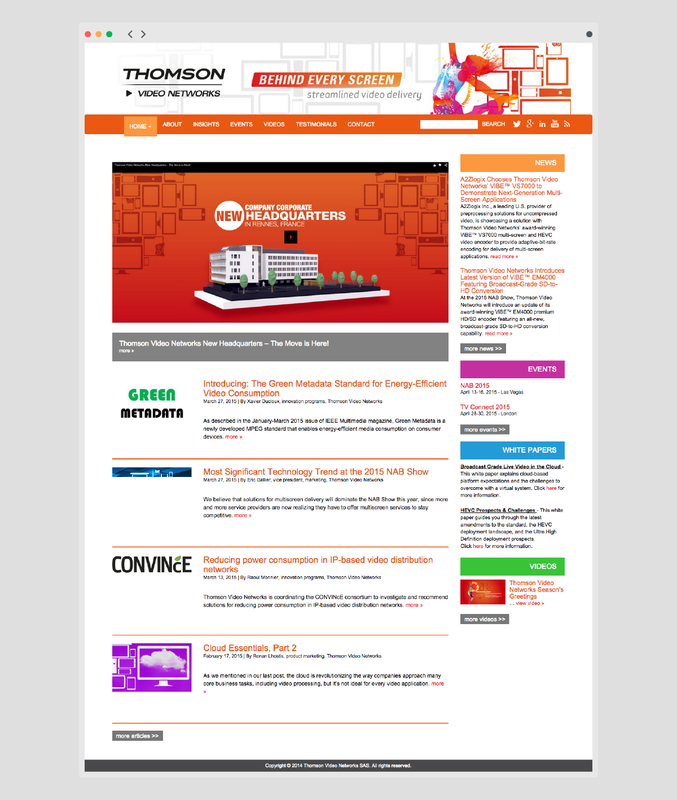 We Store Solutions has been a great asset to 10 Pound Gorilla as an extension of our web development team. They excel in a variety of website tasks, from custom WordPress themes to e-commerce as well as custom plugins and mobile development. We Store Solutions not only delivers on time, but has exceeded our expectations. We Store’s code is clean, concise and affordable. Hire We Store Solutions, you won’t be disappointed!